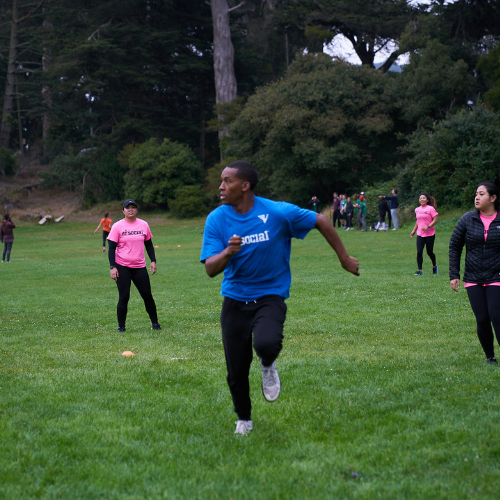 SF|Social Kickball League - Click to Kick. 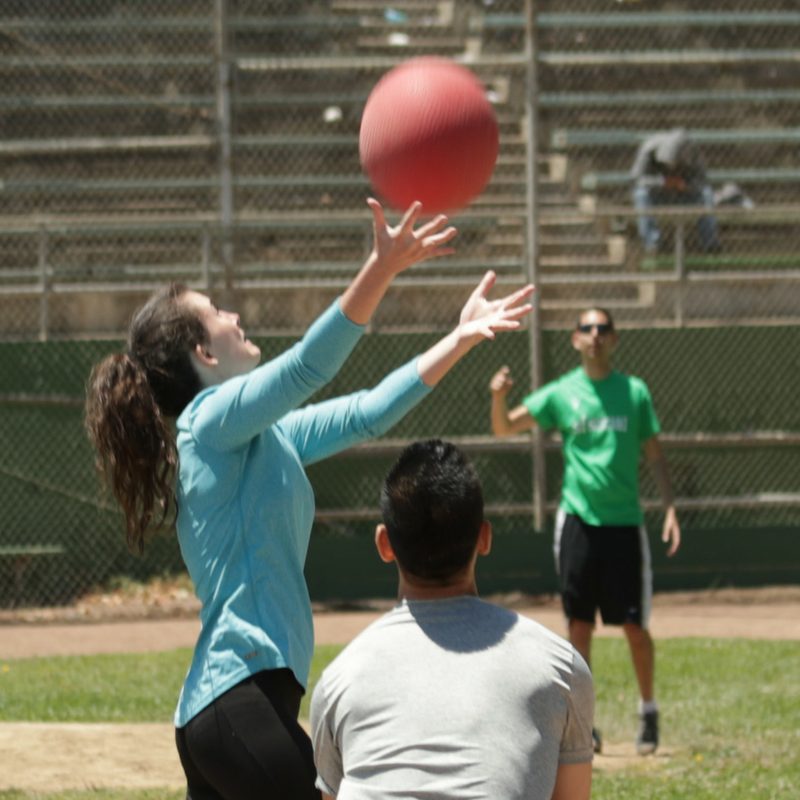 After each kickball game you’ll face the same opponent in a flip cup match, which also counts in the standings! 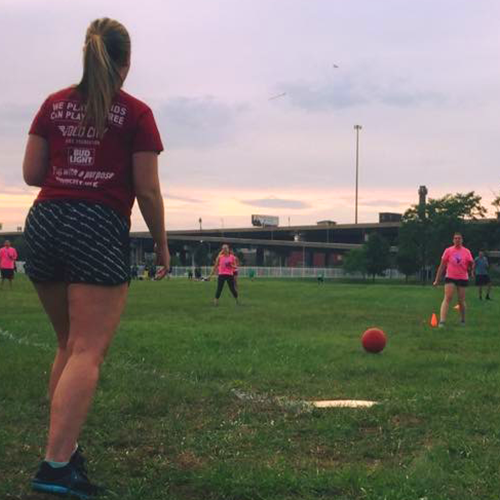 Check Back in Summer For More Leagues in This Area! 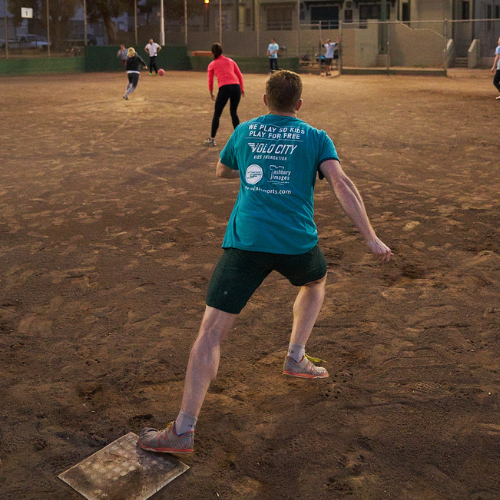 Minimum for a full kickball team is 15 players. If you do not meet this minimum free agents will be added to your team. 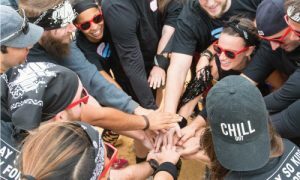 The captain creates a team and teammates “join” the team. The captain can pay for everyone or players can pay individually. The captain should click “create team” & note estimated players. 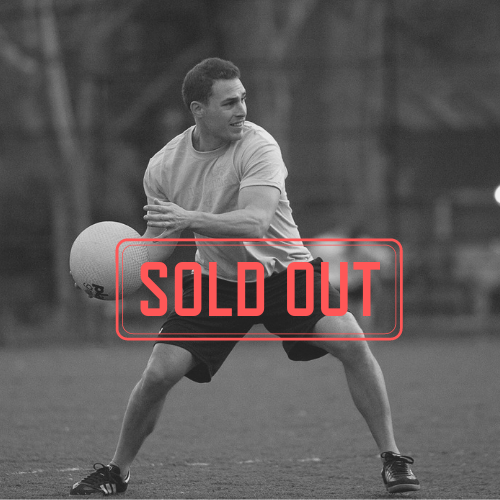 Once registration is closed, we will combine your group with other small groups and free-agents.